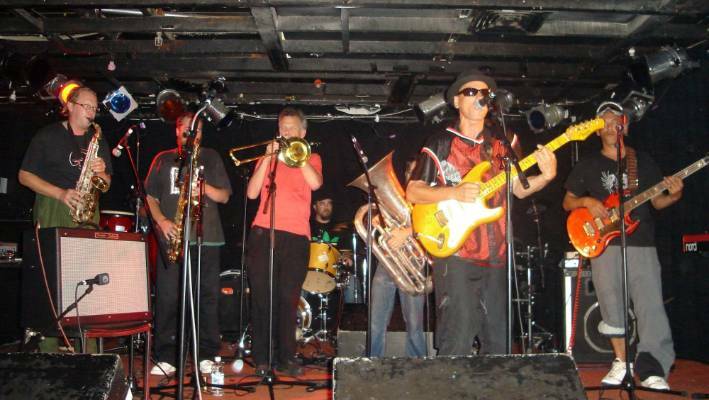 Upper Hutt Posse will be inducted into the New Zealand Music Hall of Fame at next month's music awards. 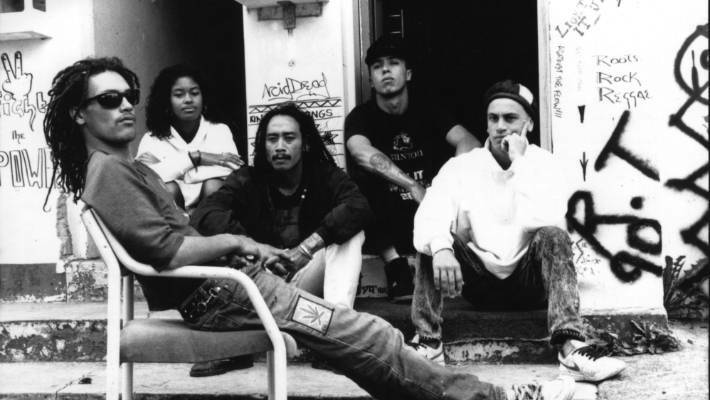 The group's debut single E Tū was the first hip hop song recorded and released in Aotearoa, establishing them as pioneers of the genre. Founding member Dean Hapeta said he welcomes the "esteemed accolade" because it "accords with the appreciation and respect shown us all along by grassroots hip hop heads and lovers of conscious music." Hapeta added, "In today's increasingly interconnected world where environmental degradation, war profiteering, misogyny, police brutality and white privilege can no longer be denied I see our being recognised as according also with progressive activism over the last decade." Upper Hutt Posse, pictured in 1999. Recorded Music Chief Executive Damian Vaughan described the group as "trailblazers" for New Zealand music. They are an inspiration for young musicians and also to all New Zealanders to keep fighting for what they believe in." A fiercely political group, Upper Hutt Posse say they will continue to create music that champions the human rights of the oppressed in Aotearoa and around the world. Upper Hutt Posse's most recent album was released in 2011. A co-operative venture between APRA AMCOS NZ and Recorded Music NZ, two acts are inducted into the New Zealand Music Hall of Fame each year. Previous inductees include Bic Runga, The Clean, Herbs, and Jenny Morris, who was inducted at this year's Silver Scroll awards. The Vodafone New Zealand Music Awards will be broadcast live on Three from 8:30pm on November 15.